Check out the Defiant Map Pack & New Demos available now! 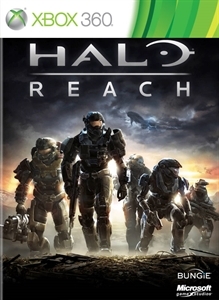 The second map pack for Halo Reach is now available. The Defiant map pack not only contains new multiplayer maps, it also has a new Firefight map for players to check out. "The fight for humanity’s survival rages on in three brand-new battlefields: a giant orbital station high above the burning surface of the planet, inside the forest of a military wilderness-training facility, and wrapped in the remnants of a civilian mining facility. These awesome new environments comprise 2 multiplayer maps and a Firefight mission that deliver 3 new achievements and 150 gamerscore. Developed by 343 Industries and Certain Affinity." 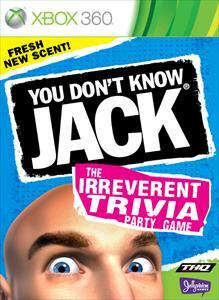 "the trivia game your mother warned you about - would like invite you to have your pants pulled over your brain (a.k.a. “a head wedgie”). Unless you think you know a thing or two, that is! YDKJ is the hilarious quiz show party game where high culture and pop culture collide like a donkey on a unicycle crashing into a bigger donkey on another unicycle. Play alone or with friends - if you have them - and match wits with your acerbic (that means “single and desperate”) host, Cookie Masterson." 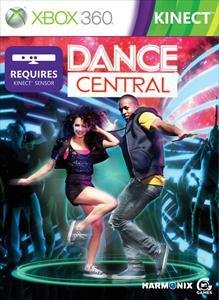 "From the creators of Rock Band™ comes the next great music experience: Dance Central™. Take your moves to the next level in the first controller-free, body tracking, fully immersive dance video game."